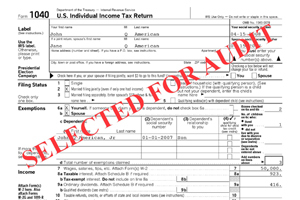 Tax audits occur more frequently than most people imagine. Once a tax audit has occurred it can cost thousands of dollars to hire a competent professional to help you resolve the matter. Now you can protect yourself for free by signing up for our free prepaid tax audit defense service. throughout the entire process. Protection coverage must be purchased before a notice is issued for the tax return.